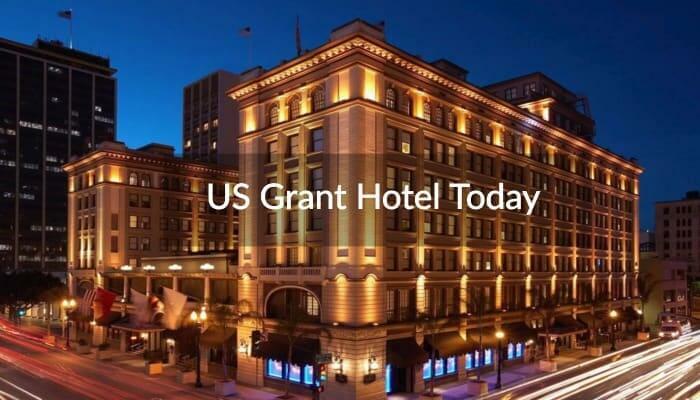 The U.S. Grant Hotel is one of many historic buildings in the Gaslamp Quarter, but its acclaim, rich history, and memorable Kumeyaay re-ownership make it a captivating real estate success story. Originally ‘The Horton Hotel’, the hotel was part of Alonzo Horton’s waterfront real estate purchase in the 1860s. Horton sought out a buyer for the property when he was hit with financial troubles in the late 1870s. William Hadley bought the hotel in 1881, but Ulysses S. Grant, Jr. (son of President Grant) repurchased it on August 12, 1895. When Grant fell $700,000 short of the $1.5 million needed for the renovation, San Diegans voted to help finance the construction – a demonstration of the intrinsic value the hotel held as a part of the community. The U.S. Grant Hotel finally opened its doors on October 15, 1910. Christopher Sickels purchased the hotel in 1979, reopening it after a multi-million dollar renovation in 1985. In the 1990s, however, the hotel hit a financial rough patch and changed owners several times. The Sycuan Band of the Kumeyaay Nation ultimately repurchase the U.S. Grant in 2003, and reopened after extensive renovations in 2006. The Kumeyaay real estate purchase was both financially and historically significant for the Sycuan tribe. After President Grant forced the Kumeyaay people into a square-mile sized area through an executive order in 1875, they Sycuan band was able to buy back the property that their ancestors had lived in for over 12,000 years; appropriately, in the form of a hotel named after Grant. The hotel’s 2003 renovations focused on preserving the antiquity of the hotel, but specifically incorporated an area of local history that has been missing from the Gaslamp Quarter – a reminder of the Kumeyaay nation that inhabited the region long before European colonization. The preservation of the original U.S. Grant’s presidential-themed decoration combined with Kumeyaay history and enrichment combines to create the authentic atmosphere that the hotel’s visitors are drawn by. The U.S. Grant hotel is listed on the National Register of Historic Places – and for good reason. The hotel has witnessed many historical periods and hosted several illustrious guests since its construction. During the prohibition era, the ballroom hosted speakeasies. In the 1950s, the Grant Grill saw a female sit-in that successfully nullified the restaurant’s men-only policy. From 1910 to 1974, the U.S. Grant hosted an annual dinner for the ‘Great White Fleet Association’, a group of sailors who served on battleships in the early 1900s. The hotel even held the first Comic-Con in 1970. A portrait of President Grant hangs in the U.S. Grant; the only other painting of him is held in the Washington D.C. Smithsonian Museum. The hotel is also equipped with three presidential suites that are secret service ready – a reasonable preparation, considering that it has hosted 14 presidents since its opening. Other famous guests include Albert Einstein, Charles Lindbergh, First Lady Mamie Eisenhower, Arnold Schwarzenegger, Bruce Willis, and many more. Not only has the U.S. Grant thrived financially since the Sycuan ownership, but it has also succeeded in establishing the Kumeyaay Indians’ historical position in San Diego that precedes Horton’s arrival. 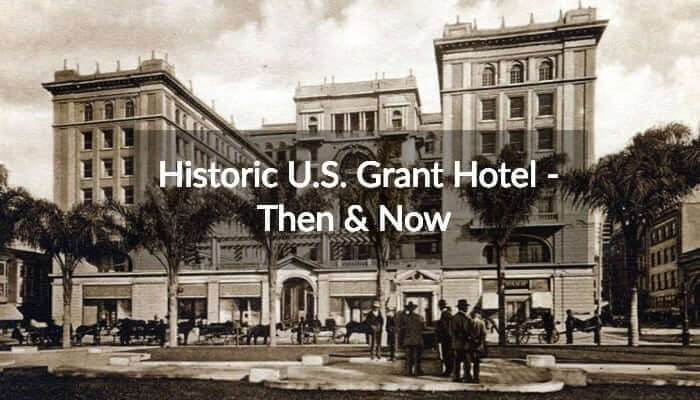 The luxurious U.S. Grant Hotel remains suspended in time, and is an impressive story of real estate reacquisition that was not only financially beneficial, but historically valuable. Whether you are enjoying a premier hotel in San Diego, or you are looking for an acquisition target, Equity Legal can assist in any real estate brokerage deal as your attorneys and brokers.